Facebook plays a vital role in the success of most businesses. It serves as a way to connect with customers, share information about business activities and reach out to potential clients. 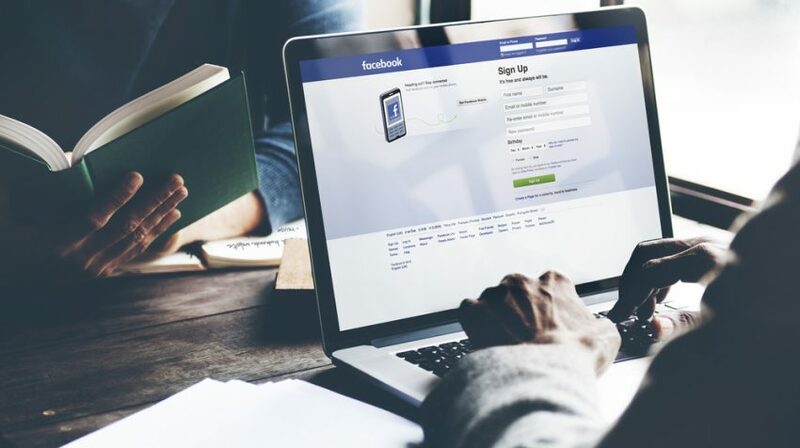 But changes to Facebook’s algorithm have made organic reach harder, as Mark Zuckerberg’s social media unicorn begins strongly favoring paid advertisers over the natural connections that once made the website so valuable as an advertising platform. If you rely heavily on organic reach to engage with customers, you’ve likely experienced a decline in traffic. After all, Facebook is a business, so it only makes sense that those who pay to advertise are going to get preferential treatment. But there are ways to boost organic reach, even today. If you aren’t using preferred audience targeting, then you’re missing out on an exceptional opportunity to reclaim some organic reach. Best of all, this service is free, and it helps get your content in front of users who are most likely to engage with the post. Plus, you can use the feature to target fans of your competitors‘, which can give you access to people who are already interested in products like yours. Learn more about preferred audience targeting, part of the Audience Optimization process, here: Audience Optimization. Video has quickly become king on Facebook, especially if you want to engage your audience. These posts outpace all other content, including photos and links (whose engagement rates are falling), even on pages that don’t traditionally rely on video. As an added bonus, video can even help set you apart from your competitors, especially if they haven’t embraced this form of post. So, if you want to connect with new potential customers and generate more organic reach, you need to post high-quality videos. By only posting your best content, you can increase your engagement average, which increases the odds the algorithm will favor your content over that produced by pages that aren’t as selective. The tool comes in the form of the Invite to Like button, helping to entice users who’ve appreciated some of your content to visit your page again and declare they are fans of your business. They’ve already clearly shown that they enjoyed something you had to say, so the odds of them liking your page may be higher than trying to invite someone who hasn’t interacted with you previously. I’ve personally used this as a way to connect with Facebook users who showed appreciation for some of my content. All you have to do is select the name of a person who reacted to your post and click the Invite button. Facebook tracks the people you have and haven’t invited, and also lets you know when someone accepts the invite and likes your page. Overall, my success rate was 15 to 20 percent. And, considering it only takes a fraction of a second to click the button, and the service is entirely free, it’s completely worth the effort.